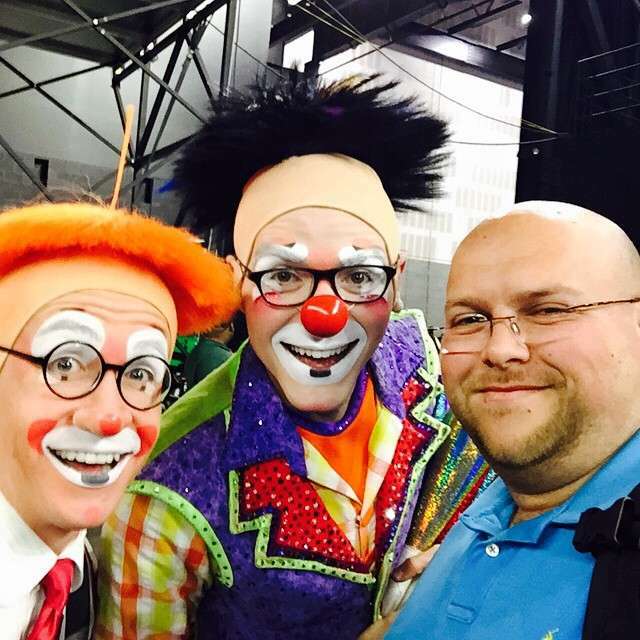 Ringling Brothers and Barnum & Bailey Circus has been amazing guests young and old for many years, myself included! I have grown up looking forward to seeing “the Greatest Show on Earth” each year it came to the DC area where I grew up. As I got older, many things faded away except my love for the circus. I always had two questions growing up. First, how exactly do I get a painting that was painted by one of the Asian elephants? Second, where exactly did the circus go after the tour was over? Yesterday, one of my questions was answered! 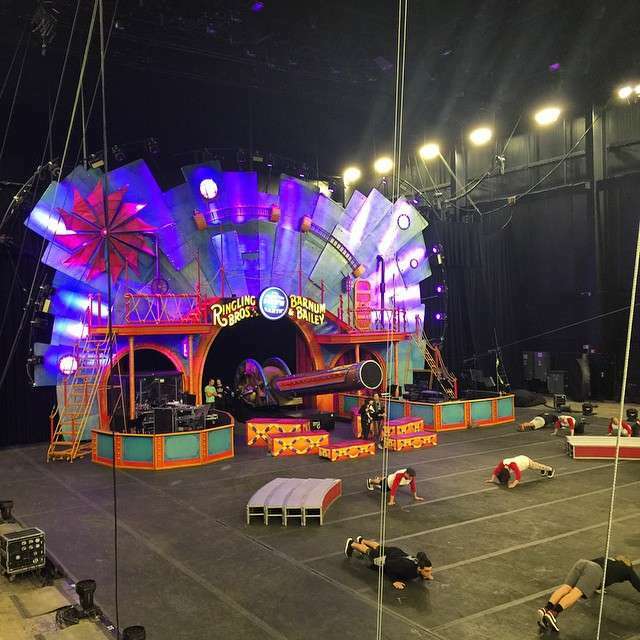 I had the chance to go to Feld Entertainment Headquarters, which is located right outside of Sarasota, FL, to preview their newest show, Circus Xtreme. Circus Xtreme will be starting in Tampa the first week of 2015 and will be coming to Orlando January 8th-11th, 2015 at the Amway Center. We had the chance to look into the new show, talk to some of the performers, as well as, see one of the LARGEST performers up close and in person! Circus Xtreme is the 145th edition of the Greatest Show on Earth and by far the most extreme show that FELD has ever put on! This show combines a traditional circus with some of the most extreme and dangerous acts that the circus has ever put on. We got a chance to see 4 of the new acts that will be a part of Circus Xtreme. 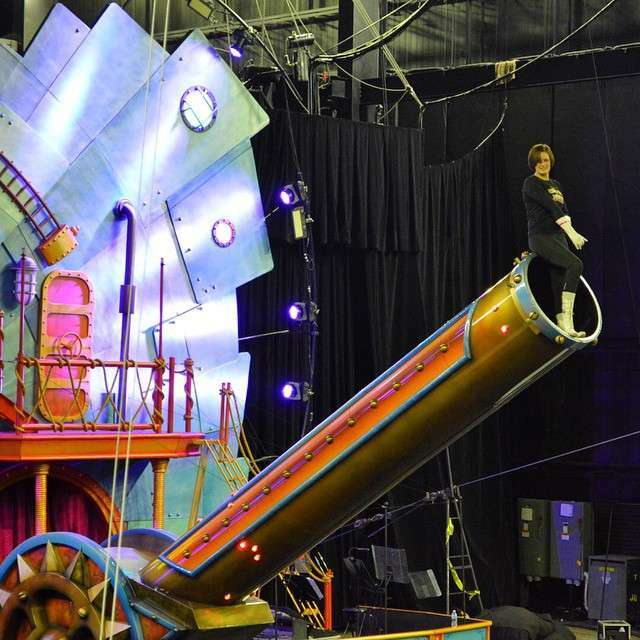 The first act was performed by the youngest female human cannonball in the world, Gemma Kirby. Kirby who has had many years of training in the circus on the highwire has now transitioned to a role as a human cannonball that endures forces upward of 7 g’s. That is more force than an astronaut faces when shot into outer space! We had a chance to chat with Kirby as well as some of the other stars of Circus Xtreme and will be showcasing them on the next podcast! The next 3 acts were combined acts that are going to interact with each other during the performance. This act combines some of the most extreme things that can be seen on TV today. This act combines slack-line/bounding rope, trampoline and BMX bike riding. This one-of-a-kind act features 15 artists from Ukraine, Mexico and the United States. Free runners from Ukraine and Mexico showcase unbelievable skills in one of the most extreme circus acts. This truly unique act utilizes the entire arena floor and everything on it, including the BMX half pipe, the trampoline, and the slackline; creating a high-flying and extremely energetic circus experience. BMX bike riders from the United States add a wheeled element to the extreme Freestyle Sport Act. These championship bike riders come from the world of competitive bike riding, are leaders of this all-out urban phenomenon and bring a whole new level of excitement to the act. Don’t let this new extreme side divert from the traditional circus! There are clowns, highwire acts, tigers and, yes, the world famous Ringling Brothers Circus elephants at Circus Xtreme! 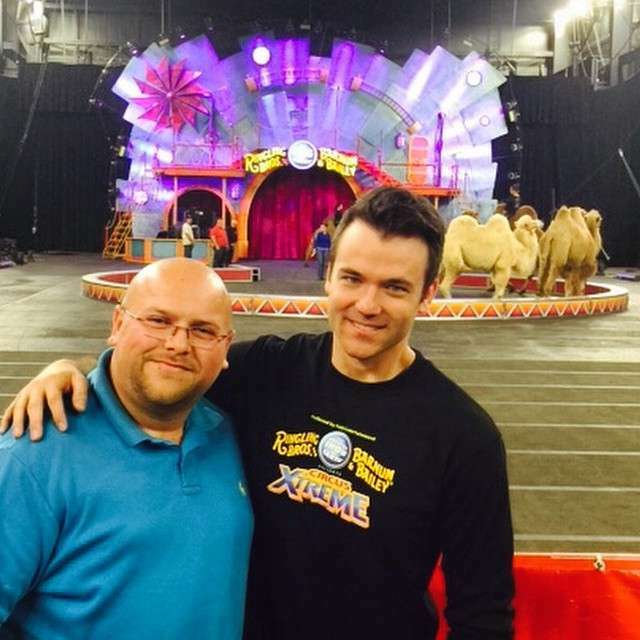 When speaking with David Shipman, the new ringmaster for Circus Xtreme, I was told that we were all in for a treat with this circus! He said that this show is unlike any show that FELD and Ringling has ever put on! It will test the limits of what the circus is and keep the fans on the edge of their seats! David also said to make sure you arrive early to attend the All-Access Pre Show where families can get up close to some of the amazing acts of the Ringling Brothers circus! He also said that one of the largest performers may be making an appearance so look out for that! I know I cannot wait to check out Circus Xtreme when it pulls into town in a few weeks! 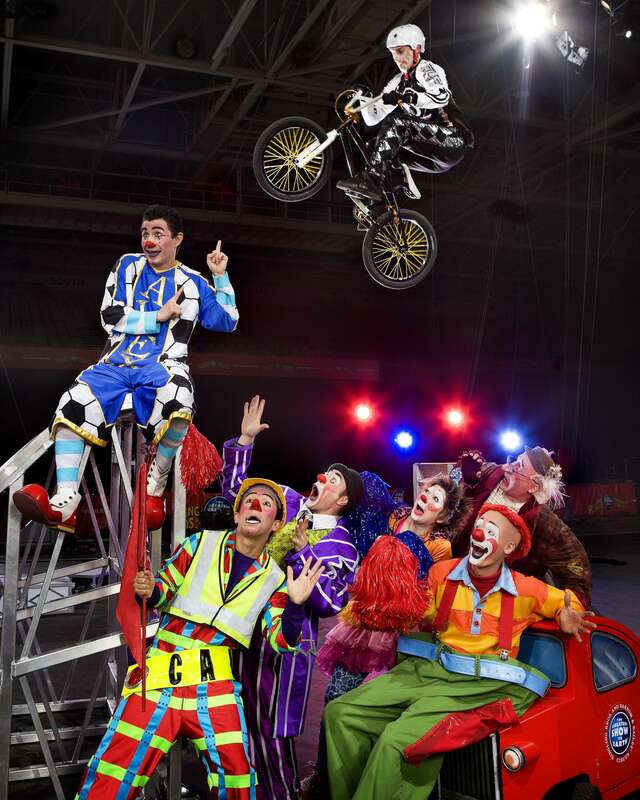 Circus Xtreme will be coming to the Amway Center from January 8th-11th for just 7 performances! We will be at the show opening night and will bring you more exclusive photos and interviews the night of the show! I also wanted to pass along something amazing for Circus Xtreme! If you buy tickets to the show, use the promo code PRESENT on Ticketmaster from now until Dec 24th! This promo code will give you 40% off tickets! This offer is valid only for the following performances: Friday 7:30 p.m.; Saturday 11:30 a.m.; and Saturday 7:30 p.m. Offer is not valid on front row or premium seats. 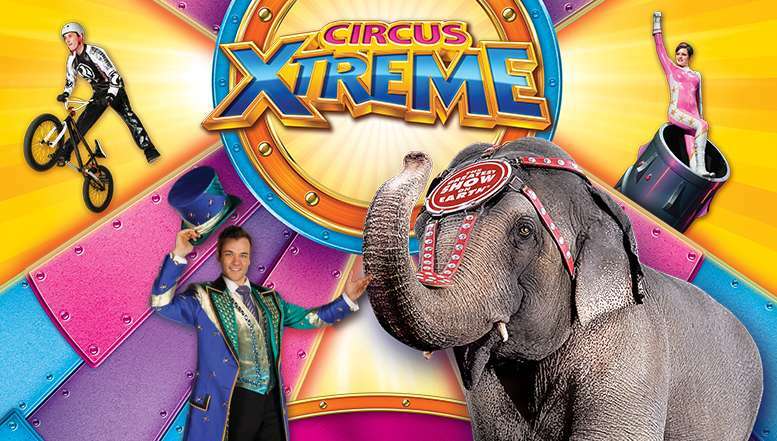 Are you ready to get Circus Xtreme when Ringling comes to the Amway Center in just a few weeks? Comment below and let me know what you are looking forward to seeing! 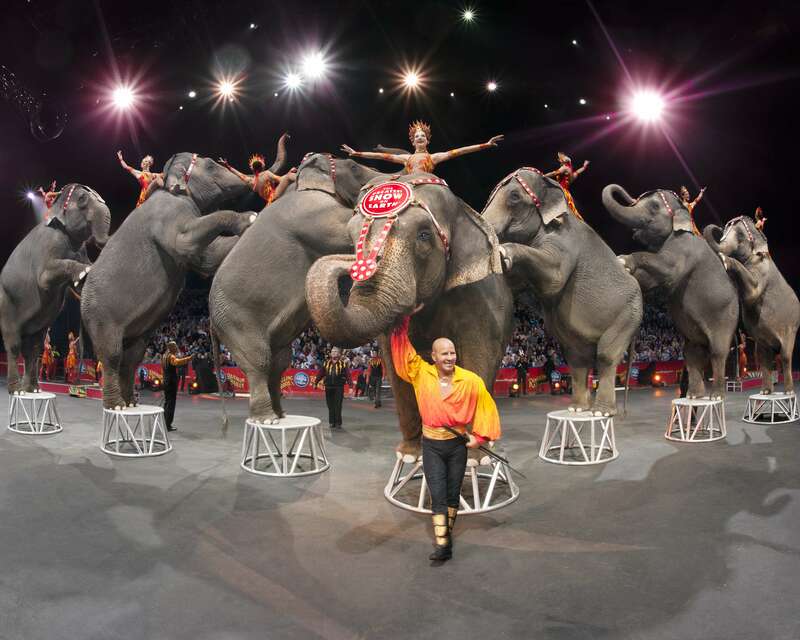 Check back in a few weeks as I will be traveling to the Ringling Brothers Center For Elephant Conservation to spend the day with some of the amazing animals that were a HUGE part of Ringling Brothers circus! Previous Post Chinese Illuminations coming to Tampa’s Lowry Park Zoo! Next Post Anna and Elsa Wait over 90 minutes? Tips To Get The Most Characters Out Of Your Day At Magic Kingdom!